Back in 2013, Rory McIlroy was made in the shade. He'd just signed a five-year, $200 million deal with Nike for his equipment and apparel. The company introduced him as their latest spokesman at an event at the Fairmont Hotel in Abu Dhabi, United Arab Emirates. He debuted his new Nike branded clubs at the Abu Dhabi HSBC Golf Championship later that week. Then, in August 2016, about three years into his five year deal, Nike decided to get out of the golf clubs, balls, and bags business altogether. He would still wear Nike hats, shoes, gloves and clothes, but this left McIlroy free to seek a new sponsorship for the golf basics. And boy, did he ever land a big one! "It's very rare that you get really excited about your equipment, but I am. I feel like it's a new chapter in my life with a lot of stuff going on, but I really feel with the new equipment, as well, it's hopefully going to take me to that next level." McIlroy finished seventh at the Masters in April and decided then that he needed to change the equipment he was using. He wasn't happy with the golf ball he was using, so he spent about 10 days testing different balls and equipment. One stood out from the pack – the Taylormade ball. 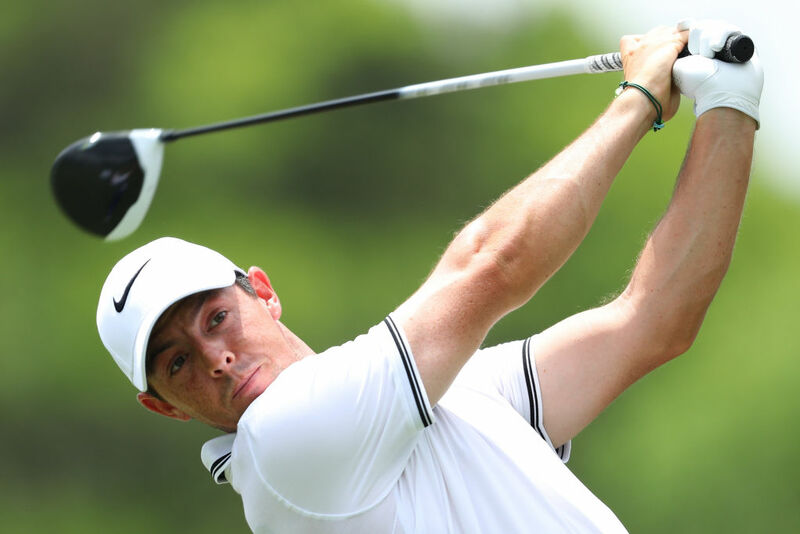 Rory, who just turned 28, has signed a $100 million, 10-year deal with Taylormade. That's $10 million a year that he otherwise would never have been able to earn without any reduction in his Nike deal. Not bad for an accidental payday! Now that he's suitably outfitted, McIlroy is seeking a return to the world No. 1 ranking and add to his four majors titles. Rory McIlroy hadn't won on the PGA Tour this season until three weeks ago. Now he holds the FedEx Cup in his grasp, along with the enormous winner's purse that comes with it. Life is good for golfer Rory McIlroy. He is one of the best in the world at what he does, has a net worth of $65 million, and he has a book value of over $422 million.